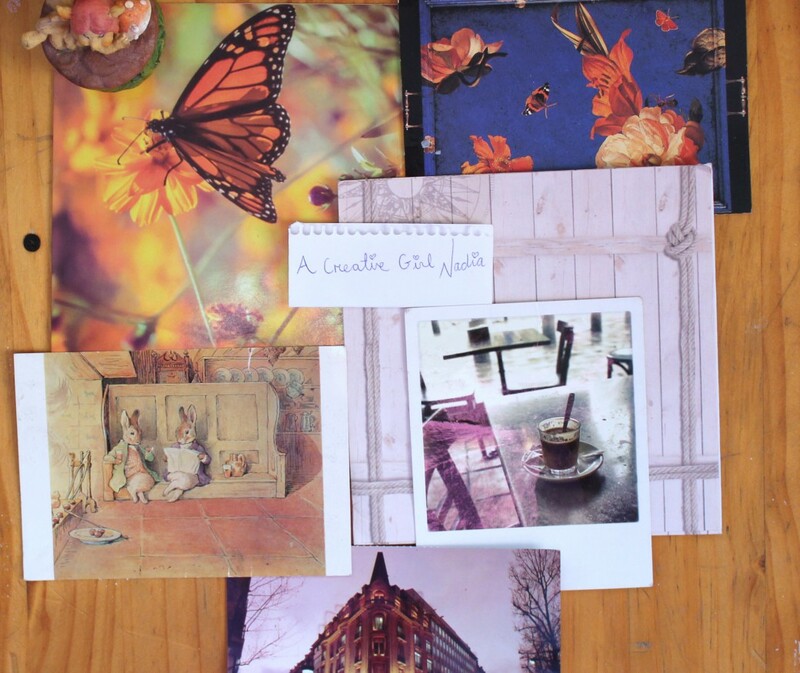 Books, words, and arty things satisfy my creative whims. So I know sometimes how hard it is when people are telling you to “be happy, it’s Christmas!” and you just can’t. But try and distract yourself as much as you can. Do things you enjoy, read a book (eh! ), watch a film or binge on some shows – whatever it takes. And try and relax as much as possible! I mean it’s not every day you get to watch endless movies over a period of time without feeling guilty! And of course, eat yummy food and spend plenty of time with family and friends. I wish all my lovely readers a happy holidays and a merry Christmas! And now on with the show! I really like Philip Ridley, not because he wrote Kindlebrax (that’s the book we read in year 3) but because he has really imaginative ideas for his stories. 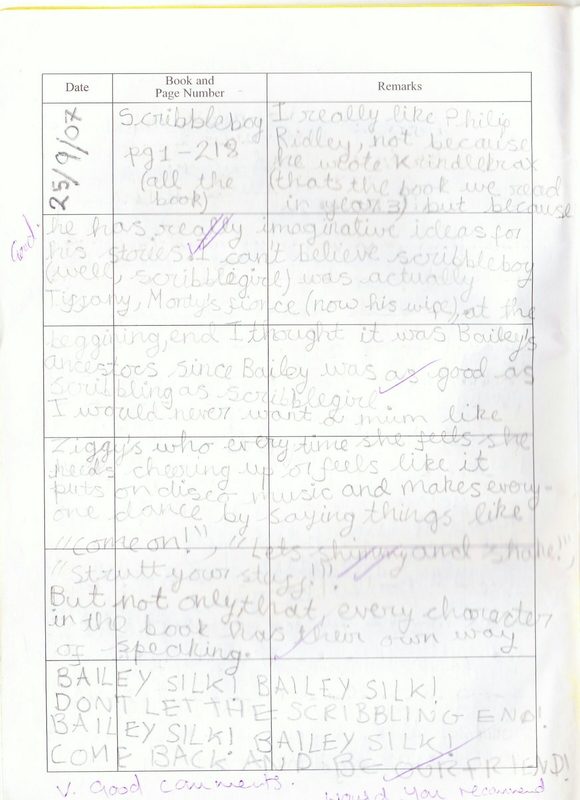 I can’t believe Scibbleboy (well, Scribblegirl) was actually Tiffany, Monty’s fionce [sic] (now his wife), at the beggining, end [sic] I thought it was Bailey’s ancestors, since Bailey was as good as scribbling as Scribblegirl. I would never want a mum like Ziggy’s who every time she feels she needs cheering up or feels like it puts on disco music and makes everyone dance by saying things like “Come on!”, “Let’s shimmy and shake!”, “Strutt your stuff!” . But not only,that, every character in the book has their own way of speaking. DON’T LET THE SCRIBBLING END! COME BACK AND BE OUR FRIEND! Nice chant at the end there I guess!? I tended to go on many tangents and just leave them abruptly and move on to the next one. I hope I’m not like that still!